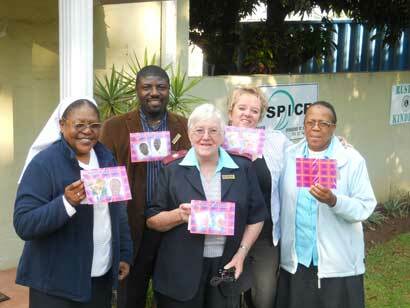 Hospice Rustenburg Salutes Sr Cecilia! 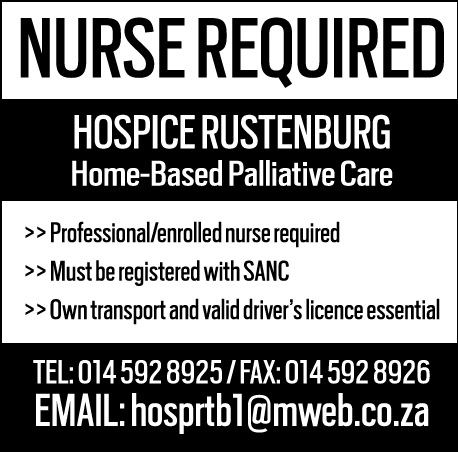 Cards will be available for collection from the Hospice Stand at Waterfall Mall, Rustenburg on 3-6 May from 10am to 2pm. 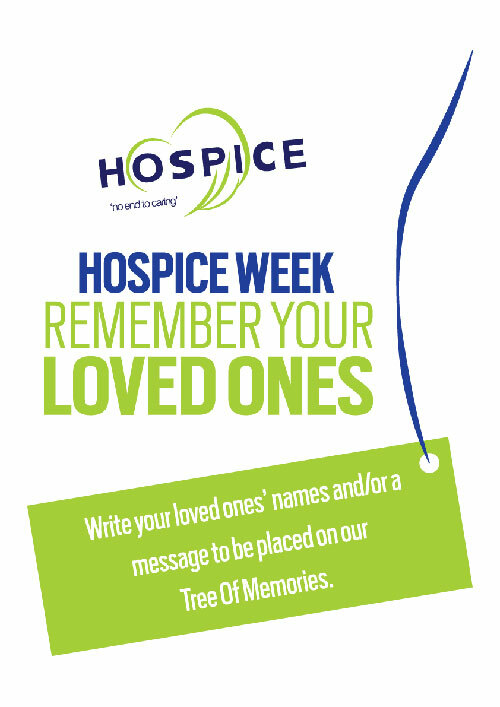 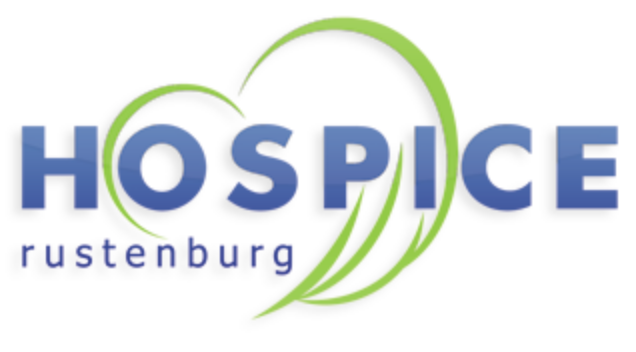 ABOUT HOSPICE WEEK: Various displays and events will be taking place in and around Rustenburg, contact us to find out what’s happening near you. 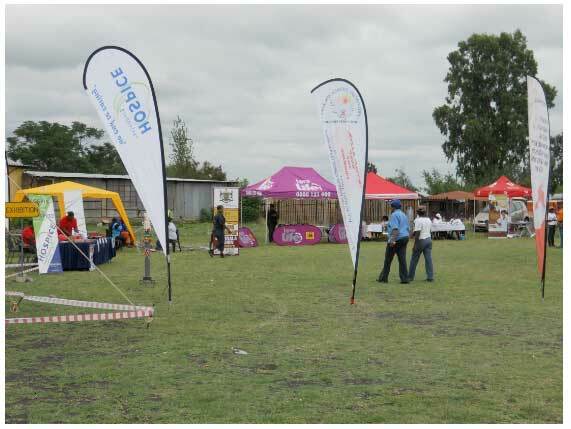 World Aids Day 2010: Take Responsibility and Get Tested!